Take Out Orders Always Prepared Fresh! 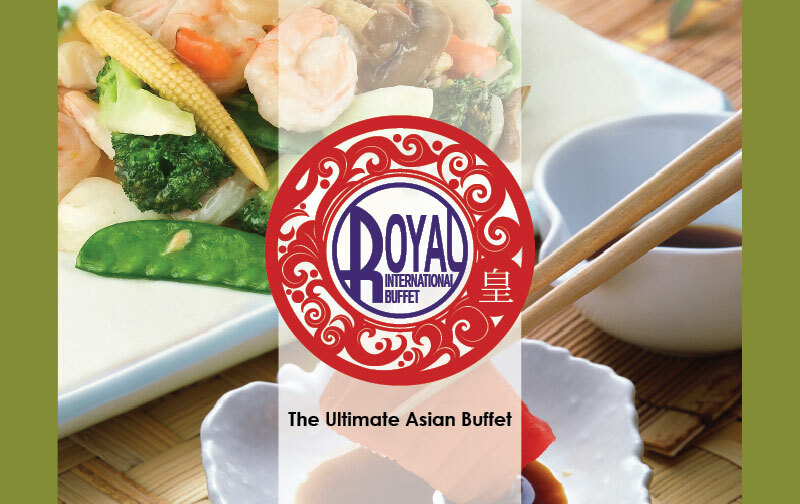 compare to any other Asian dining styles in the area. Come see the changes we have made. At RIB we strive to satisfy our customers by providing health dishes. Consider first taste, health, and tremendous service along with the highest hygiene standards. Our large banquet room and beautiful conference room are available for reservation for any special occasions.